Graduation is right around the corner! There’s no doubt that the last four years flew by – but that doesn’t mean graduation itself can’t be memorable. Gift the grad in your life with something special to celebrate all her hard work! We’ve picked out the perfect presents to get her ready for the real world – hello, adulthood! Lunchtime never looked so sweet! Give her the gift of easy, fast, packable lunches for her new 9-5 job; we love how easy this lunchbox adapter makes it to be healthy during the workday. The title pretty much says it all. This handbook will be every recent college grad’s roadmap to adulthood. Trust us: She won’t want to live without it! This gorgeous diary is made to save memories. Each page is devoted to one day of the year so your grad can scribble in updates on her life, thoughts on the transition from college or dreams for the future. Plus, it has special sections at the back to record books she has read and places she has traveled. It’s the ultimate graduation gift! What do we love about these pastel ceramic Mason jar shot glasses? Um, everything! 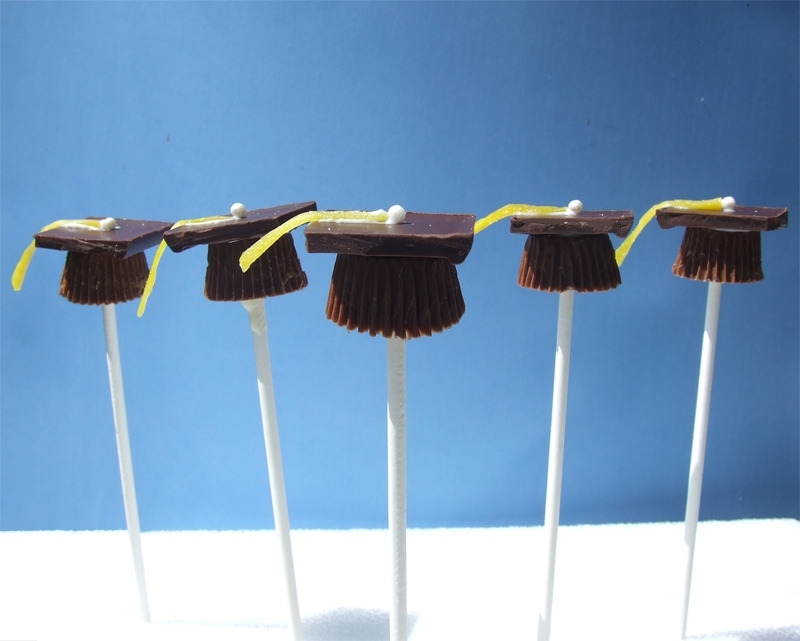 These will be the cutest addition to your recent grad’s apartment, and she can use them to toast to her new life as an actual *~adult~*. Your collegiette made countless memories in college – help her save her favorites! This super-cute Kate Spade photo album is the perfect place to keep tangible evidence of all her fabulous college days (because Facebook and Insta alone won’t cut it!). "I can't go back to yesterday because I was a different person then." So, so true for graduation. This quote from Alice in Wonderland has us feeling all the feels! These glasses totally remind us of champagne (hello, gold bubbly! ), but that doesn't mean they can't be used for any other drink (we guess). Stock your recent grad's kitchen with the essentials, starting with these cute and quirky cups!